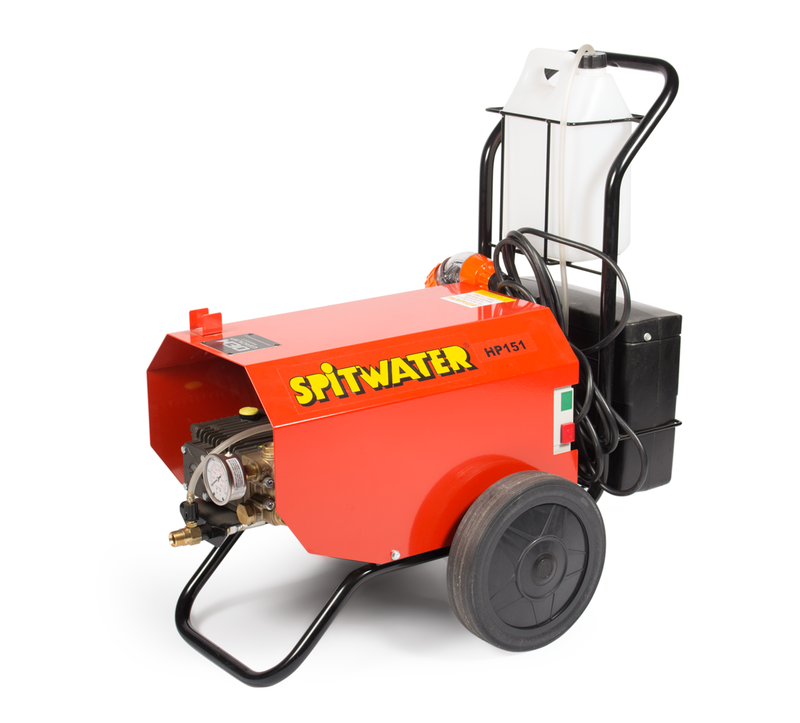 Offering great value for money the Spitwater HP151 is a very popular industrial machine used widely across industries but most commonly used for various forms of vehicle wash downs. It features the Spitwater legendary reliability at a budget price. Comes with a ten meter high pressure hose, high pressure gun and adjustable lance, detergent injector with 5L bottle and a pressure gauge. For more information enquire now.